I’ve had a lot of requests for private mentoring, so here it is! If you’re looking to take your trading to the next level and want a more personal experience I can help mentor you in private. 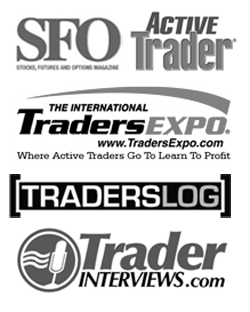 I’ve had the pleasure to help traders through my talks at the Traders Expo and various webinar events. These events are fun, but they eat into my time in front of the screen actually trading. I work one on one with a small number of traders to help them improve the areas they need help in their trading. The specialized attention has shown to be incredibly effective. We will begin by having you fill out a rather detailed trading questionnaire. This is used to gain some background information and uncover specific areas that can be improved. 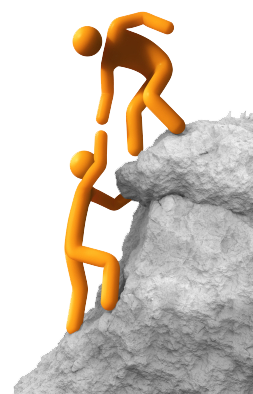 It helps us get the most out of your mentoring session. After the questionnaire is completed I will spend some time reviewing your responses and we will schedule a time to meet via GoToMeeting. The sessions will last roughly 1-hour. We will spend time going over areas that you are struggling with in your trading and put in place some ways to overcome these. The session is tailored to each individual so there are really no limitations as to the topics we can discuss or the direction the mentoring can go. 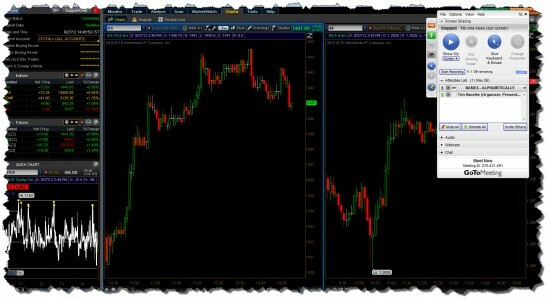 We will have the ability to screen share and talk about specific setups and things going on in the markets right now. In the days following the session I will send you a follow up email. This will give you the opportunity to share any ideas, thoughts, or questions that arose after the session. From here we will look to implement the specific action steps talked about in the session to help you move closer towards your goals. I realize there are people from all over the world reading this blog so I will try to accommodate everyone as best I can. The cost of the one on one mentoring session is $150. 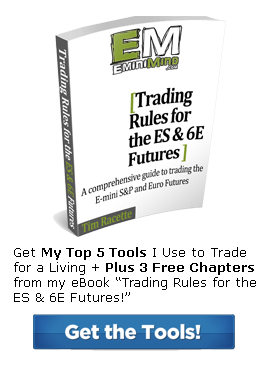 Thanks for reading and best of luck in your trading.